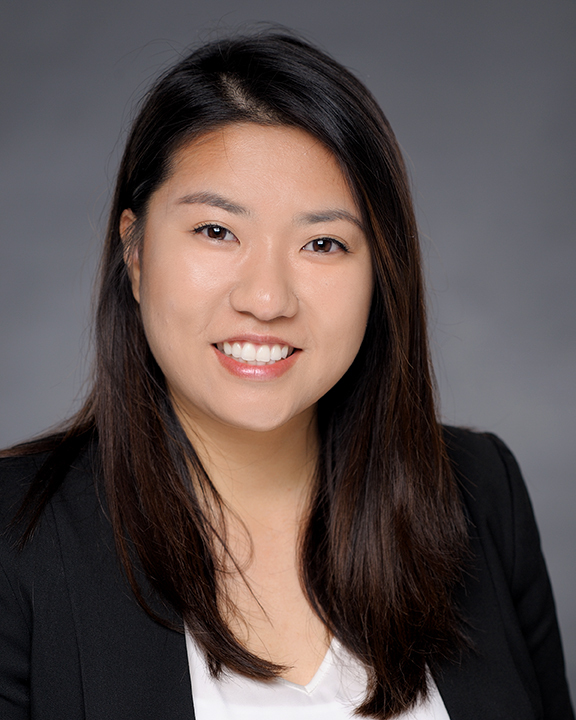 Alisha Kim joined the COPE Health Solutions team in July 2016 as the Program Manager for the Health Scholar Program at Citrus Valley Health Partners in Covina, California. In this role, Ms. Kim oversees program operations and focuses on the professional growth and development of program participants. Prior to joining the team, Ms. Kim worked at Children’s Hospital Los Angeles (CHLA) as the Project Coordinator in the Office of Community Affairs. In this role, she led several workforce development programs including Camp CHLA and the Careers in Health and Mentorship Program. Ms. Kim also led the Covered California campaign at CHLA to promote health access to underserved families in Los Angeles County. Through her efforts, over 13,500 individuals and families were able to learn about their health coverage options. Ms. Kim graduated with her Bachelor of Science in Human Biology and Bachelor of Arts in Psychology from the University of California, San Diego. She is excited to work with future health care leaders to build a workforce that better reflects the diverse communities they serve.